This post will help guide you through creating a basic test with ADMET’s MTESTQuattro software. For this example, we will be building a basic axial test. Note: Before continuing, connect the MTESTQuattro Controller to the testing machine and turn on the power. 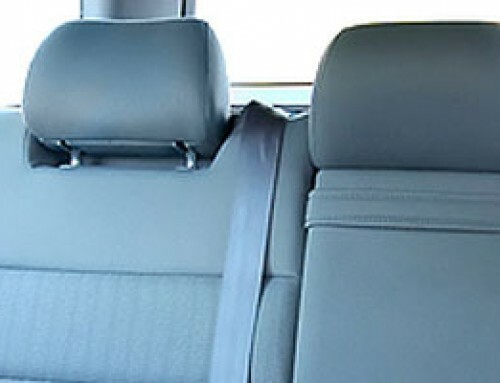 Refer to your testing system setup instructions for the necessary steps. Once finished, verify that the orange light is illuminated on the front panel. Do not release the E-Stop until the software has completely initialized and a named procedure is shown in the window. Go to Start → All Programs → MTESTQuattro and launch the application. Go to File → Save As and save your Procedure, or right click at the bottom of the setup window. Proceed to the Acquisition Tab. 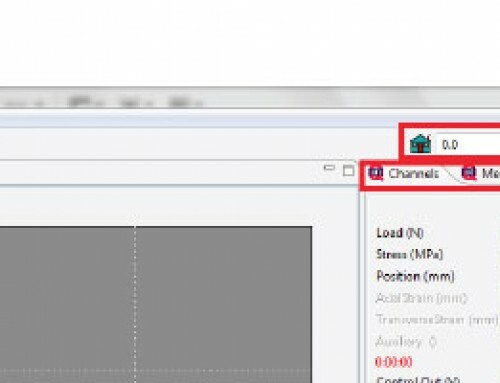 Set the Threshold channel to position and set the value to 0.001 in or 0.025 mm (when the threshold channel value is exceeded the program will begin logging data). Set the Logging Cutoff (how the test will end) to Stop at End of Profile. Proceed to the XY Graph tab. Select Time on the X-Axis and Position on the Y-Axis. Select Auto scale and set the min and max limits value to 0 for both axes. Proceed to the Channels tab. Verify that the correct load transducer has been selected in the drop down box by matching the serial number listed to that on the load cell. 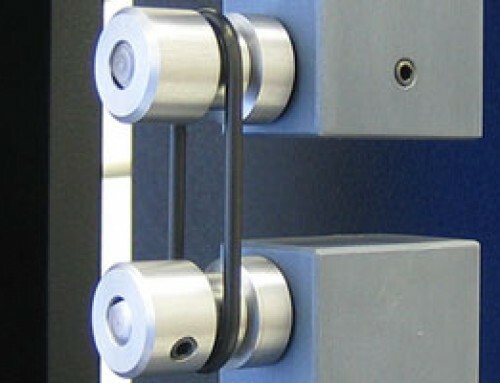 If one is not shown, select a load cell calibration from the drop down. Note: A tension calibration will move the machine in a tension direction while using a positive position rate and a compression calibration will move the machine in a compressive direction using a positive position rate. 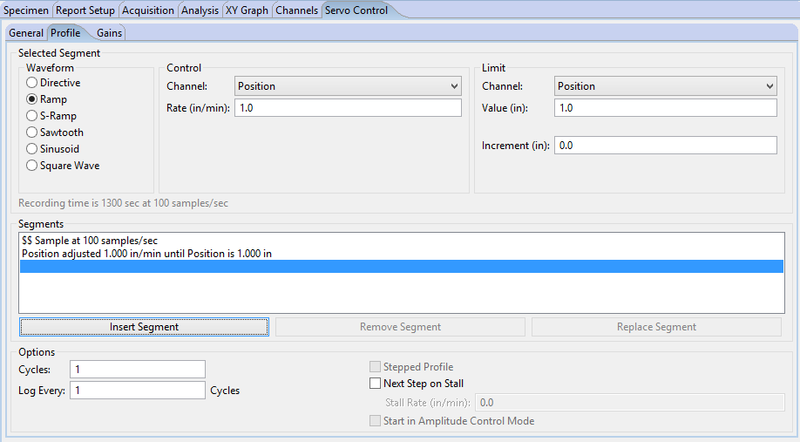 Under the Servo Control tab select the General subtab and set the flowing values. Manual Jog Rate = 1 in/min (25mm/min). Home Rate = 1 in/min (25mm/min). Set End-Of-Test Action to ‘Stop at End-of-Test’. Under Servo Control tab select the profile subtab. Select the Directive Wave form. Select the Sample Rate Directive Type. Set the Rate Units to sec and the Sample/sec to 100. 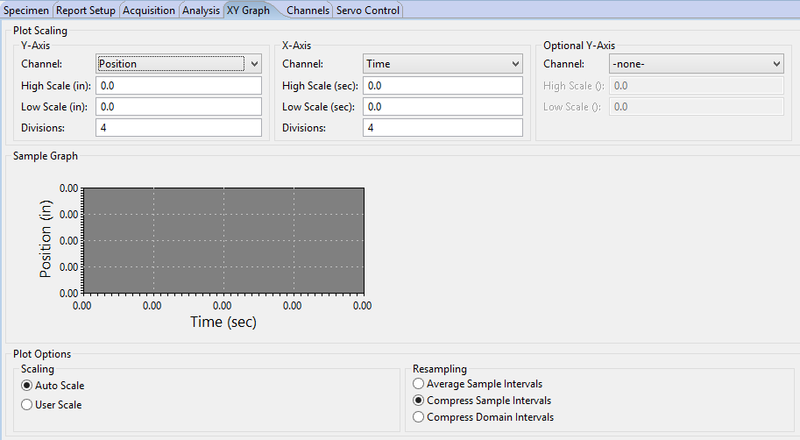 Set the Control Channel to Position and set the Rate to 1 in/min (25 mm/min). 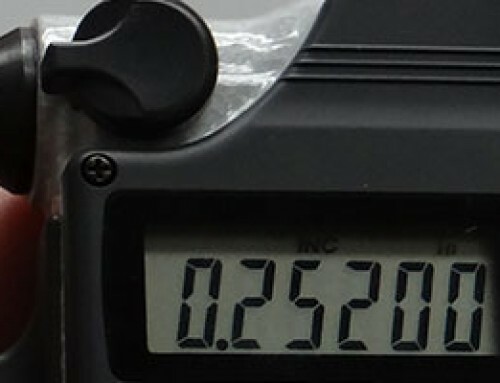 Set the Limit Channel to Position, the Limit value to 1 inch (25 mm) and the Limit Increment to 0 inches. Under the Servo Control tab select the Gains subtab. Verify the Position gains are not set to 100 for Low Gear. If they are please contact ADMET for the approximate gains. Go to File → Save and save your Procedure, or right click at the bottom of the setup window. 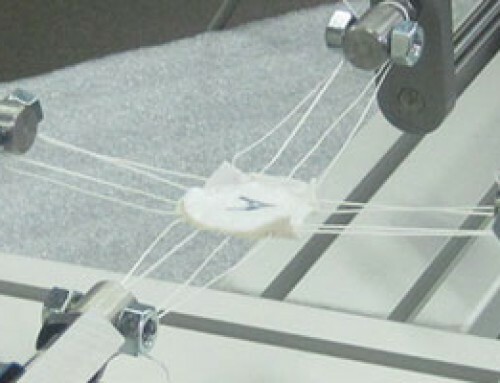 Test the Machine Movement (Verify that the machine has several inches of open space between the fixturing so no load can be generated). 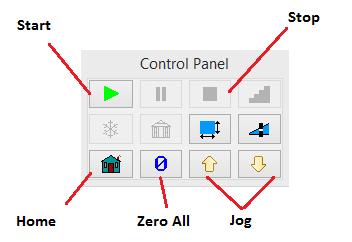 Press the ‘Zero All’ icon on the Control Panel. Press the green ‘Start’ icon on the Control Panel to start the test. The crosshead will move 1 inch (25 mm) in 1 minute. Press the ‘Home’ icon and the crosshead will return to the zero position. Press the ‘Jog Up’ icon, the crosshead will Jog up. If a test fails, verify the setup in the previous sets and repeat. 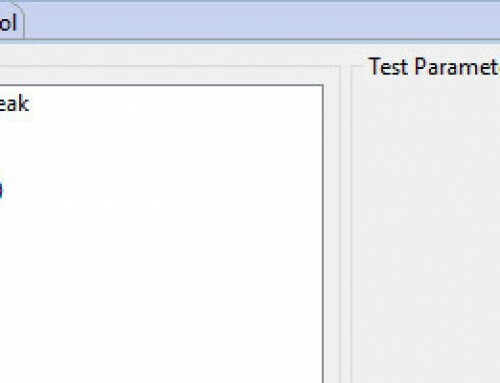 Have a question about creating new tests with MTESTQuattro?